As social media becomes increasingly important, so does the need to evaluate your social media efforts in order to help your brand continue to grow. 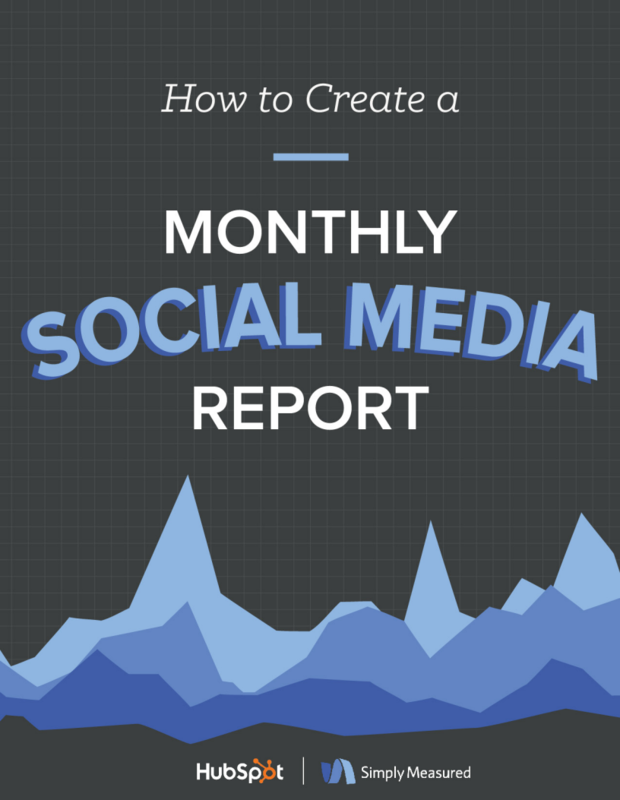 There are endless aspects of social media results to report on, and many ways to present them. But chances are, your company leaders or your team isn't worried about every little detail. 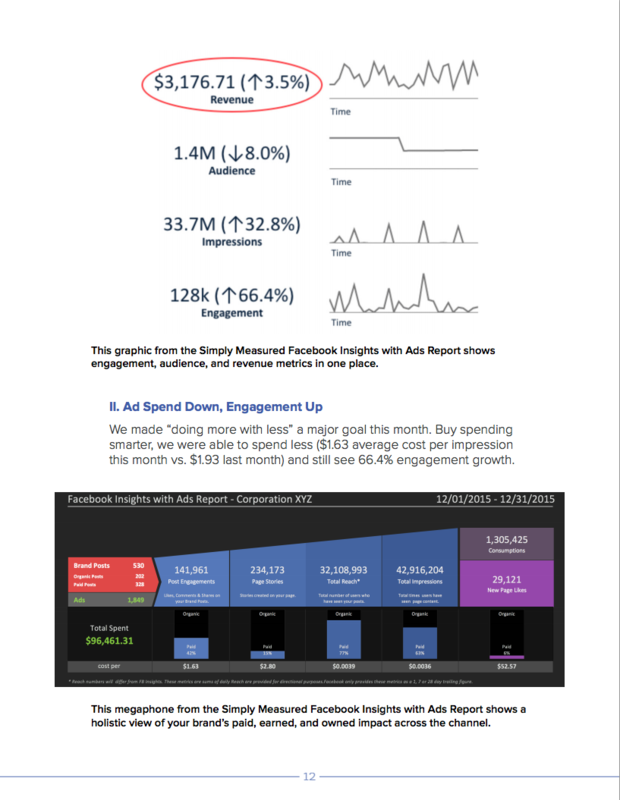 It's important to know how to present your social media results in the most meaningful and concise way possible to prove the worth of your efforts. A brief rule of thumb is to start with a snapshot, focus on goals, zero in on key initiatives, and identify opportunities. 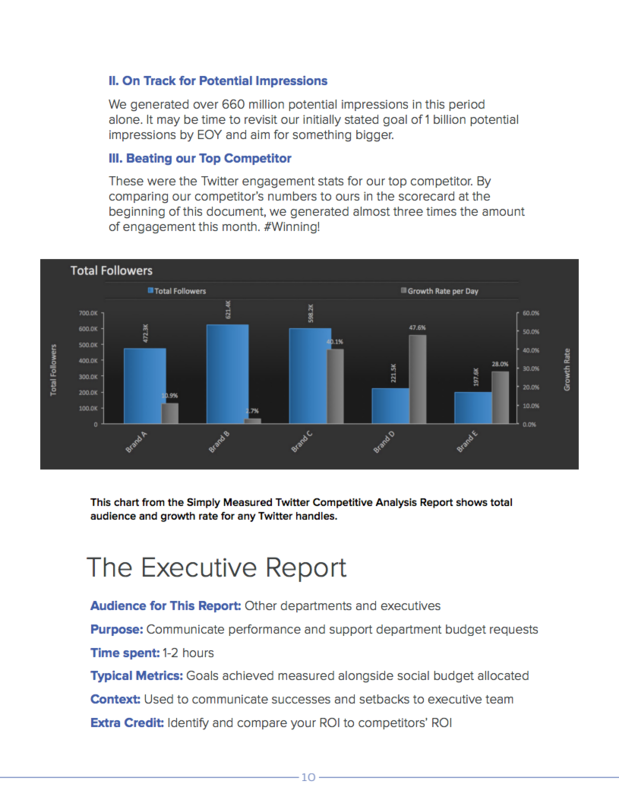 Last, but certainly not least, your report should be short and to the point. 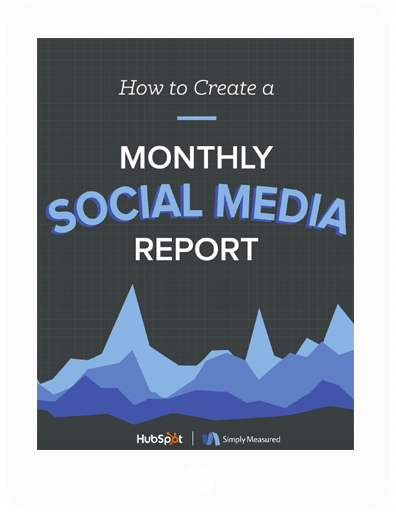 In this ebook you'll have a look at the best tips for creating a solid monthly report and gain a better understanding of what your report should include. 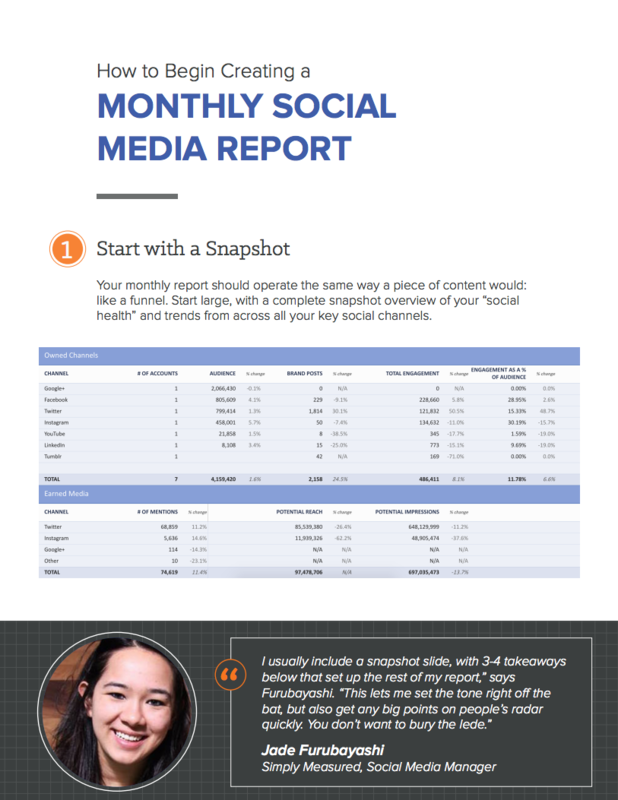 Whether your job is to manage the social presence of an entire brand, or to focus on specific campaigns and channels, this framework will help you to create a more efficient and organized monthly report. By supplying your contact information, you authorize HubSpot and/or Simply Measured to contact you with further information. 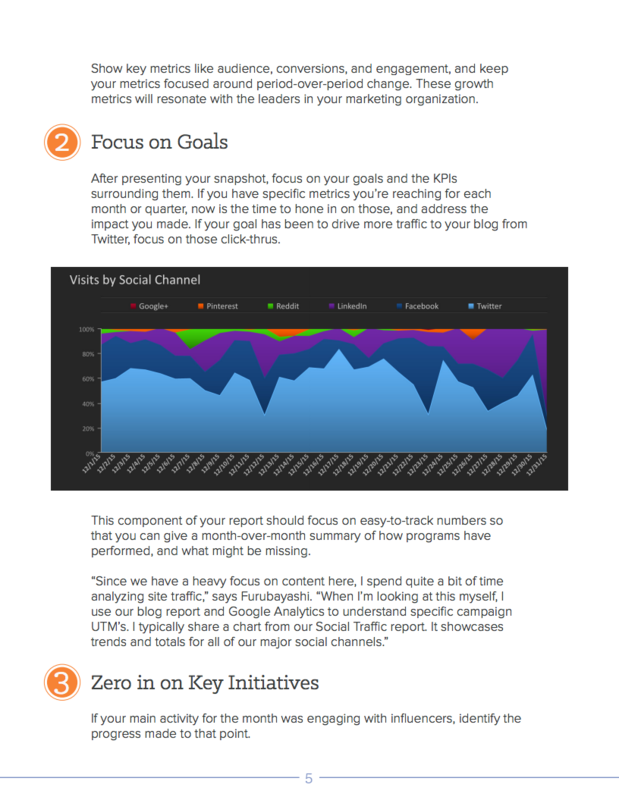 You further authorize HubSpot to pass your information to Simply Measured for these purposes.